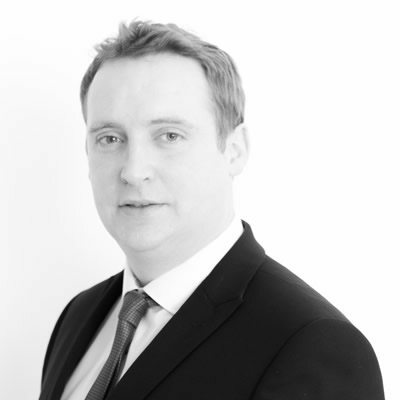 Neal has over 20 years’ experience working in construction of which 12 years as a MEP cost and procurement management specialist. Neal has been involved in numerous large scale construction projects spanning all sectors of the industry including, retail, commercial, industrial and in particular “high tech” mission critical installations for some of the world’s largest multinational companies. Neal leads our MEP services commissions, providing hands-on MEP cost management services from inception to completion and final accounts.